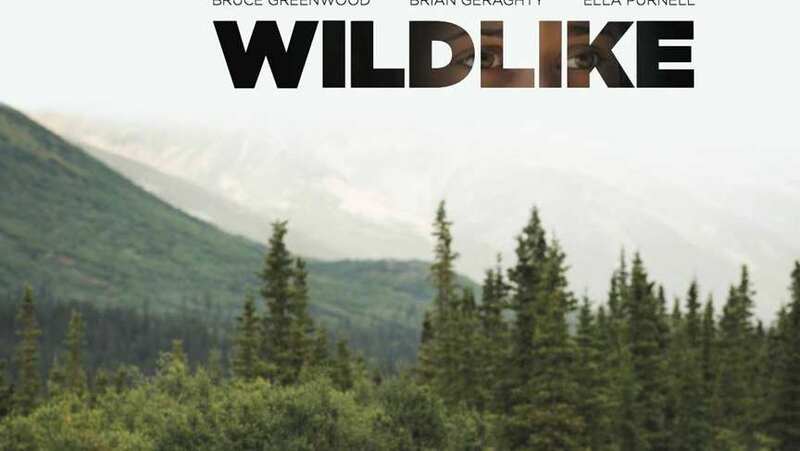 Teenage runaway Mackenzie (Ella Purnell) plunges deeper into the Alaskan interior to escape her inappropriate uncle (Brian Geraghty), whom her mother sent her to live with. Barlett (Bruce Greenwood) is a backpacker who wants nothing more than to be left alone, but eventually cultivates a friendship with Mackenzie. Their bond helps them to heal from their traumatic pasts as they explore the Alaska terrain. Mackenzie’s deep desire to be reunited with her struggling, absent mother in Seattle is threatened by her frantic uncle's attempt to reconnect with her.